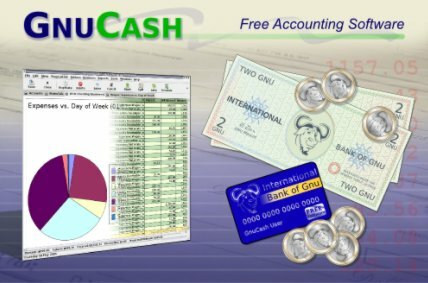 GnuCash, a Finance Management software is free and open source accounting software for Ubuntu.Gnucash is a cross-platform tool for managing bank account transactions and online stocks. On Ubuntu 10.04 or in older versions like 9.10 you can install Gnucash in many ways e.g from ubuntu terminal or shell as well as from Synaptic Package Manager or Ubuntu Software Center. Open Ubuntu Software Center from Applications and search for “gnucash”.Then click on install to begin installation(You may have to authenticate ).It will complete within few minutes.You can open GnuCash from Applications->Office->GnuCash Finance Management.